Ace Robey and Zest Racecar Engineering have announced a full-season agreement to contest the TC Open series. Robey, a lifelong motorsport enthusiast, began his racing career in 2002 cutting his teeth on some of California’s finest venues racing superbikes and performance riding schools. In 2008, Ace could no longer ignore his four-wheeled passion and began participating and instructing at track events. Over this period of years, Robey has raced throughout the world including such historic venues as Laguna Seca, Spa-Francorchamps and the Nordschleife at Nürburgring. On the other hand, Zest Racecar Engineering can look back at a long list of achievements for a decade, both in sprint and endurance races. 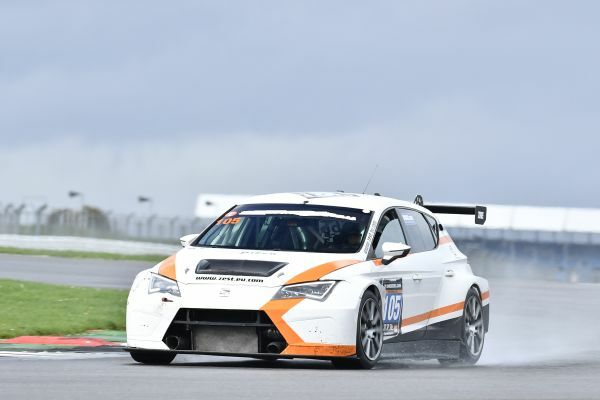 Actually, Malcolm Cleland’s outfit is the only major United Kingdom based team with success overseas in SEAT Sport categories and now look to repeat success in the TC Open entering a SEAT León Cup Racer TCR car. “I’m excited for the opportunity to continue racing in Europe and to compete in the TC Open series. The competition will be fierce, and I know with the team behind me, we will fight for podium positions throughout the season”, Robey said. Zest Racecar Engineering plans to field a two car team to contest the 2017 TC season and is currently looking for a second driver.